How's Squidward supposed to relax when SpongeBob's got a brand new toy - a bee-yoo-tiful cold shower? If that's not enough, Patrick's on hand with his boat and marshmallow launcher. 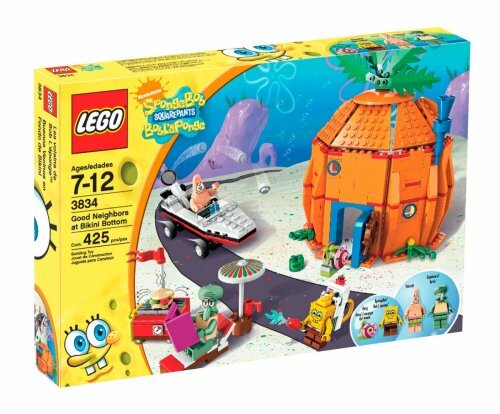 If only they’d go inside SpongeBob’s gadget-filled pineapple house and let Squidward enjoy a meal from his new grill in peace.